Does your car dip or rock when you go over lumps and bumps in the road, or does it drift around corners even at low speeds? If yes, it may be time to have your cars’ suspension looked at. 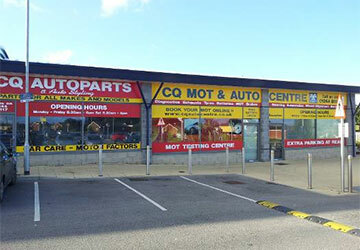 The Quay MOT & Auto Centre has a highly skilled team of technicians that has the suspension know how to diagnose and repair any problem with your suspension. Call us on 01244 811 117 to get booked in today.